The emphasis that Italian-Americans, and Italian immigrants in general, place upon family means that any festival based on a love of All Things Italian is going to be very kid-friendly in just about every aspect. Everywhere you look there’s food, music and colorful dancing. (We only ask that children don’t go in the Wine and Beer Gardens!) Nevertheless, there are some activities at the Italian Festival that have been specifically designed for the younger set. 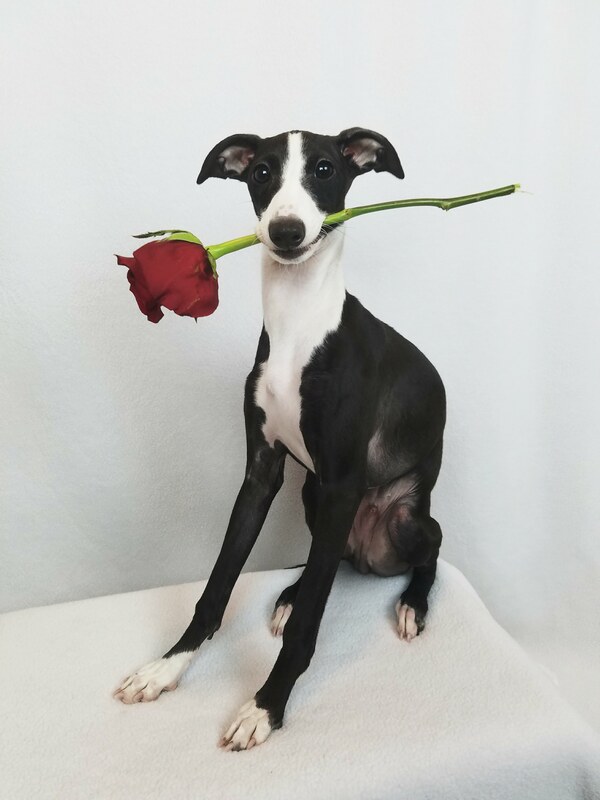 There will be a live exhibit of Italian Dog breeds throughout the Festa weekend and as an added attraction, there will be “Puppy Parades” each day, with their handlers bringing the dogs out on leashes to be petted. 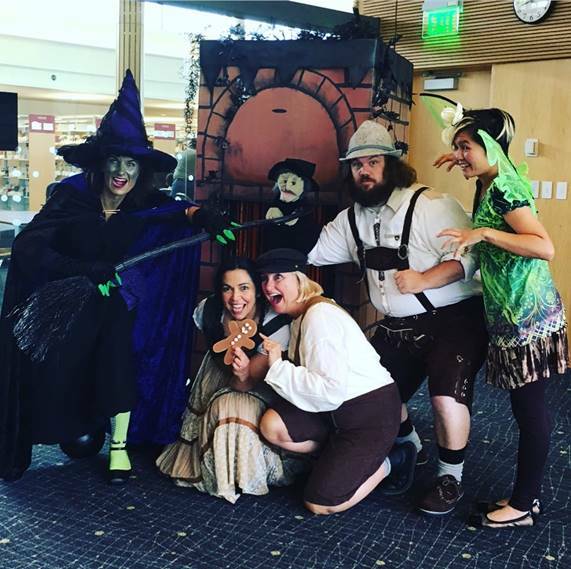 Your kids will not want to miss this! Times: 12:30pm and 2:30pm, both Saturday & Sunday. 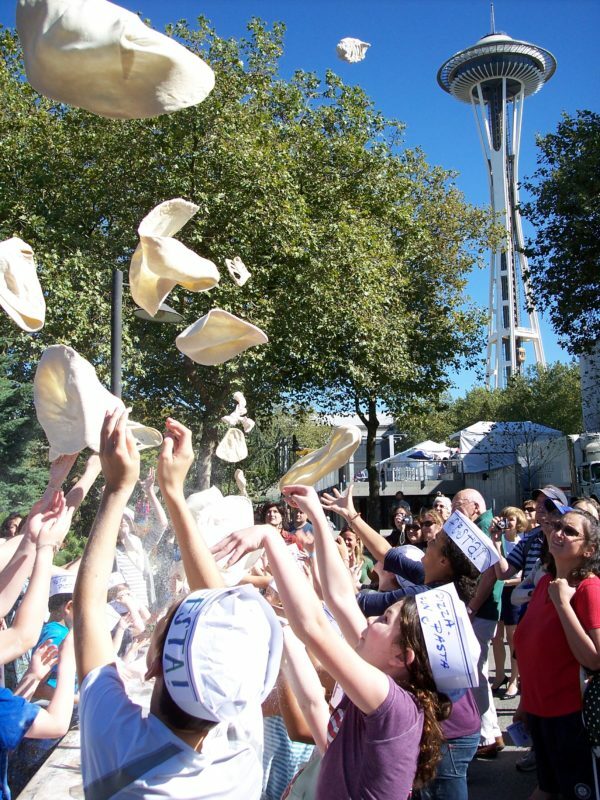 A family favorite, the famous Festa Pizza Toss happens throughout Festa Weekend. Times: 12 noon, 2:00pm and 4:00pm, both Saturday & Sunday. 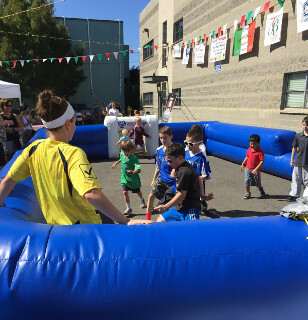 The OSA Seattle FC will provide an inflatable soccer pitch and conduct soccer clinics for children of all ages! Meet and learn from the almost all-Italian coaches and team members of both the men’s and women’s squads. Times: 11:00am – 3:00pm, both Saturday & Sunday. 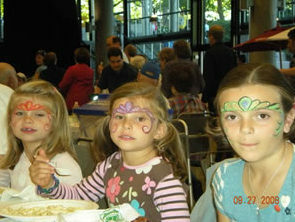 Face Painting will be offered by Giggles Entertainment, for a modest charge. Times: from 11:00 AM, both Saturday & Sunday. There will be two 40-minute performances each day. Times: 1:00pm and 3:00pm, both Saturday & Sunday. In memory of our good friend and avid supporter, Tino Lazzaretti, the Kids Courtyard at the Italian Festival has been renamed “Tino’s Cortile.” In this small way, Festa seeks to honor his legacy of promoting education for children, especially children of immigrants, as a means to fulfillment of “the American Dream.” Sponsored in perpetuity by the Costantino Lazzaretti Endowment.